Being somewhere else from the landline phone device was (then) so weird that the first question did not concern how you were but rather the place you were answering from. Twenty-some years later, with our ubiquitous smartphones in our hands, we should change the question once more and ask “What are you having for lunch/dinner?”. If you have not realized it yet, most of the time people use their smartphones for taking pictures of food. Browsing through any profile (may it be Facebook, Instagram or even LinkedIn) you can be sure to find pics of food. There is nothing wrong about that. I mean, if you’re in Australia and you are about to bite into some witchety grubs (i.e. larvae of the cossid moth Endoxyla leucomochla) perhaps your main concern will be to take a snap of your snack and inform your dear ones that you will survive that faceful ordeal (by the way, larvae taste vaguely of almonds and, believe it or not, they are one of the most sought-after food among Aborigines). The point is how good are the pictures we take in order to arouse interest, curiosity or pleasure, because more often than not the shots we see on line are blurry, too dark or over-exposed, photobombed or at least with a dozen of undesired elements that ruin the picture. 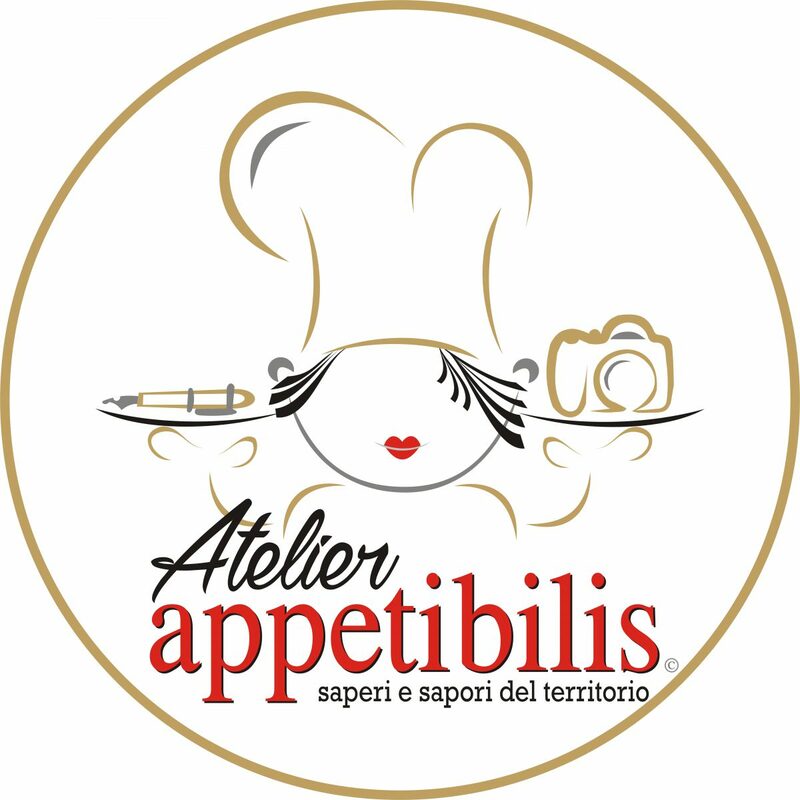 Appetibilis Team and Ristorante Spazio 33 in Lanciano (a lovely town in Abruzzo) tried to give some useful tips for amateur food photographers. This was not meant to be a photography course, rather an informal evening with people who are willing to improve their photography techniques. At the cosy and intimate venue of Spazio 33, customers found a miniature photographic set, some basic photographic gear and were asked to take pictures of the dishes they were going to have. Between some “Brussels sprouts with gorgonzola cheese, grapes and almonds” and a mouth-watering heap of “tortellini stuffed with porcini mushroom scented with lavender buds”, guests challenged themselves with lights, exposures and layouts. People had the chance to take snaps of “carne salada (i.e. salted meat) carpaccio topped with Tropea onion chutney and marsala”. Not bad, eh? The good thing about shooting food is that it is does not move (unless you are having witchety grubs) and after the shot, you will actually “enjoy” it. The bad thing is that lights, shadows and reflection on dishes and props will be difficult to manage if you do not master the basics of food photography. Appetibilis team tried to give some tips on how to make the snaps really enticing for all those who did not have the luck to try the real dishes. Did we succeed in doing so? Tags: abruzzo cooking - cucina abruzzese, atelier appetibilis, dessert / pastry - dolci, food photography, food styling, italian cooking - cucina italiana, italian flavors, italy, local flavors, lorenza destro, matelda codagnone, orsola ciriello kogan. Bookmark the permalink. Previous post ← #SerataInstaFood Spazio33 :: Lo scatto è servito!